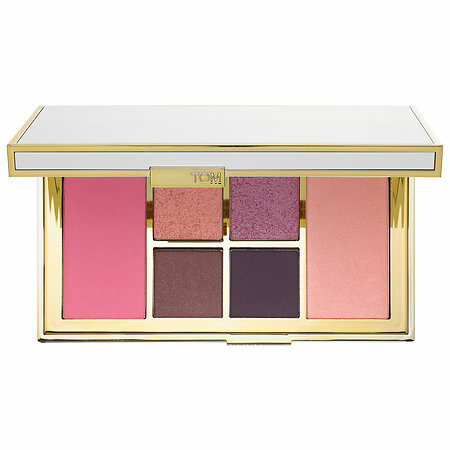 What it is: An eye and cheek palette in a reflective, ivory-and-gold clutch. 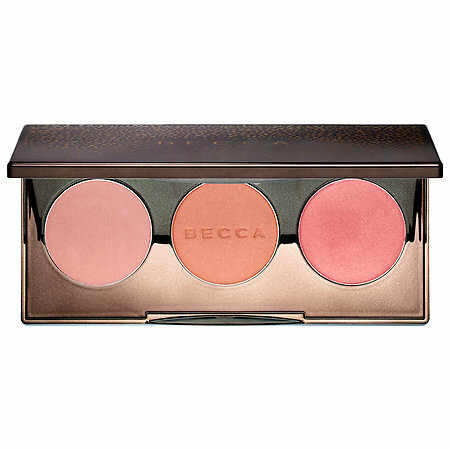 What it does: Create an array of luxurious looks with the Eye & Cheek Palette. 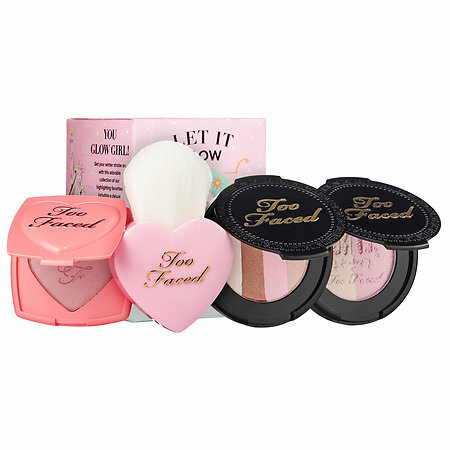 It features four eye shadows, a highlighter, and a blush in two color waves: sultry, bronzed warm hues, and sweet, incandescent cool shades. 2019 Copyright Sarah Magic Makeup. Blossom Feminine by Blossom Themes. Powered by WordPress .